I’ve always been fascinated by space. When I applied to college, I actually listed Astronomy as my intended major. Something about the vastness of the universe and the insignificance of our little planet on a cosmic scale brings me comfort. How can my problems possibly be worth stressing out over when I think about what happens outside of my narrow little universe, let alone the ACTUAL universe? I made this hands on activity as a way to show my kids how tiny planet Earth is with respect to other planets in our solar system. (I’ll save the mind-blowing discovery that those planets are small compared to the sun and that our sun is just an average, little, insignificant star in our galaxy for another day.) I used Wikipedia’s data regarding the radius of each planet, so I’m fairly confident of the printable’s accuracy, though I will happily fix it if an error is discovered. 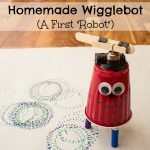 There are a several different ways to use this printable. 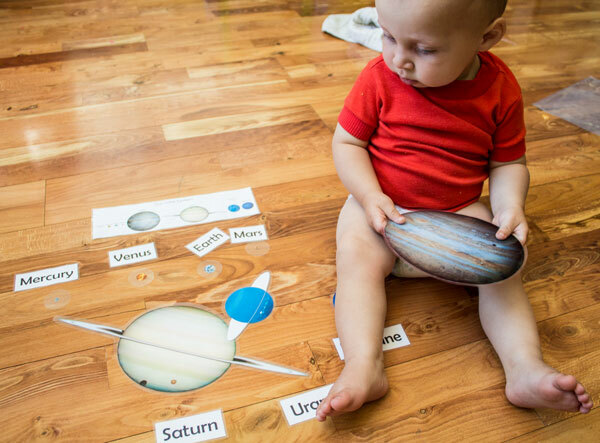 A young child can just hold them and examine them, possibly while reading a book about space that talks about each of the planets such as this Little Kids First Big Book of Space by National Geographic. By being able to manipulate them and compare them directly, they will get a better idea of the relative size of each planet. Older kids can try to memorize the names of all the planets and the order of the planets in terms of distance from the sun. A control card is included in the printable for the kids (or parents) to use as reference. For older kids, I recommend National Geographic’s Space Encyclopedia. 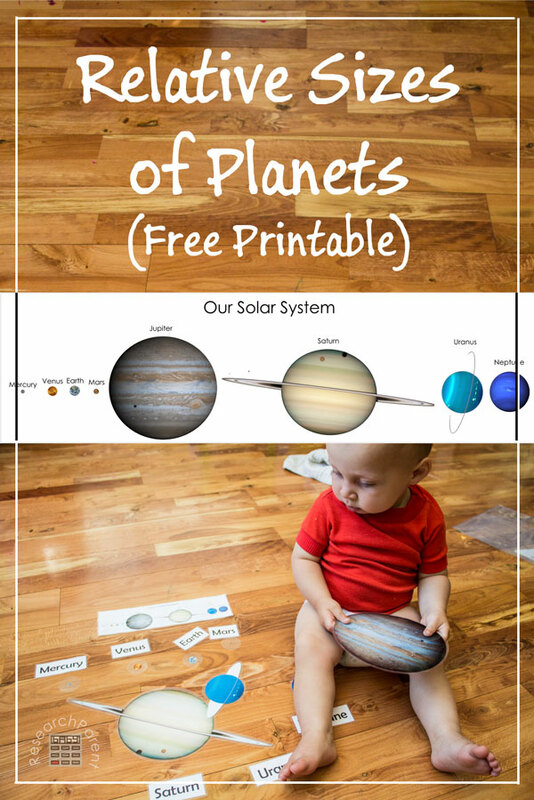 For kids that need to move around to learn, I might hide the planets around a room and make the child hunt for them, then match them up to the control card so that they will be able to tell when they’ve found them all. Cut out each planet, name label, and “Our Solar System” control card. Laminate everything with laminating pouches or contact paper. Not that the 4 smaller planets are so small, that before cutting them, I used a marker and circle template to draw a bigger circle around each one so they would be harder to lose. I love this and don’t recall ever seeing anything like it. I have always had a fascination with the constellations. Orion seems to follow me everywhere! 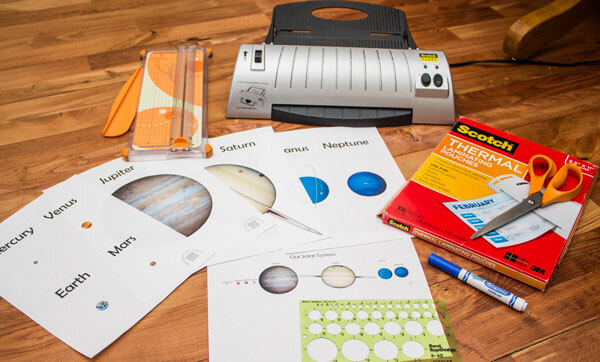 How cool to have constellation printables as well as the planets for the kids to learn too! Great job! Very impressive. Thank you! There actually aren’t any constellations in this printable, but it’s on my list of things to do in the future. I love looking at the stars and finding constellations too. I used to live in Los Angeles and there was SO much light that it was hard to make them out. Where I live now it gets DARK at night, which is awesome for stargazing. So awesome! Thanks very much! No problem, Mary! I’m so glad you find it useful. Thanks! The kids and I are creating a scale solar system mural and this should come in handy! That’s awesome! I’m planning to do something similar with my kids. If you want to use this printable, the sun should have a radius of 33″ (diameter of 66″). I originally wanted to scale everything so that the sun would be 6 ft in diameter, but I couldn’t get Saturn’s rings to fit on my 8.5″ by 11″ sheet of paper, so I had to adjust slightly. Thank you for these printables, and for the info about the size of the sun. My children and I used painters tape on the floor to make a circle representing the sun to compare to size of the planets. It was a lot of fun for them, and I think it really illustrated to all of us in a memorable way the enormity of the sun. Love your site! To what scale is your solar system? I love this and cannot wait to use it! This looks awesome! I like how realistic the planets look. Thanks! I used NASA images, so they should be pretty realistic. I *think* all of them are photographs, though it was a little unclear on a couple of them. I’m so glad you like it! Thank you. This is so cool! This is actually my first time stumbling across your blog and it excites me so much! I too am an Engineer (though not quite PhD level..tackling the masters at the moment)…and I just had my first daughter. 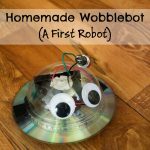 I can’t wait until she gets older so I too can create fun ways to learn – I love your blog and I know your kids are so lucky to have you, a person who values education as yourself, as their mother. PS I got my bachelor’s degree from one of Caltech’s rivals, HMC ;) (I read your about page!). Your blog is fantastic. Thank you so much, Sam! Harvey Mudd was actually my first choice for undergrad. I applied Early Admission, but didn’t get in. It’s a great school from what I’ve heard. I think your blog is amazing! I just read your bio and we have so much in common. (Besides engineering, I’m also the oldest in a big family and married my first love from high school.) Congratulations on your baby girl! She’s beautiful! Thank you! 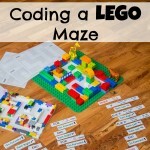 This is great for all ages. Thank you for sharing! I am a (older) mum of four going back to work and currently working as a teaching assistant even though I am a trained teacher… I need to score points! I was thinking of setting up a display for our current space theme. So once again, thank you very much for your kindness in taking the time to share! No problem! I’m glad you like them, Christine! I hope your school likes them! This is really amazing. I am so fascinated of universal objects even when I was just a lil one. I love the planets.And I wanna explore around the universe. Very informative! Thanks! I’m so glad you like them! I’ve been fascinated by astronomy since I was young as well.